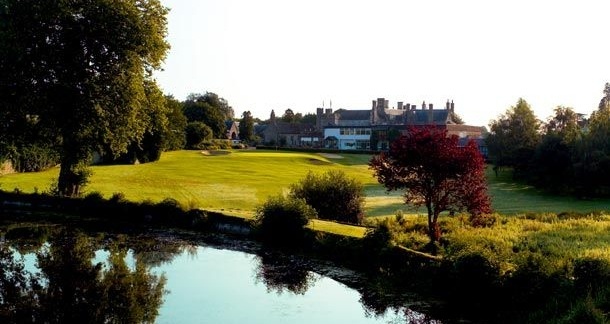 The Old Course at St. Pierre Country Club is located on 400 acres of parkland in the Welsh Countryside. 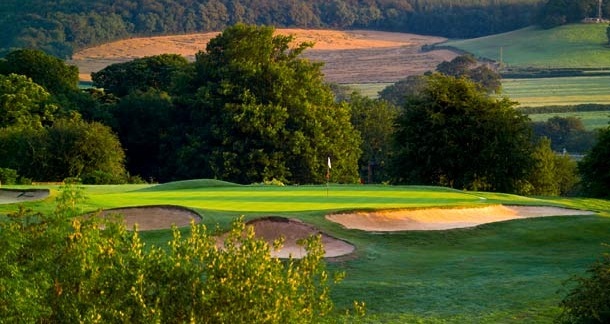 The front nine features excellent views of the Severn Estuary and Severn Bridges, with the back nine designed around a magnificent lake encompassing the courses signature 18th hole. Many of the courses historic trees are located on the driveway entrance, providing for a warm welcome to golfers. In the past, St. Pierre has hosted European tour events such as the Dunlop Masters and Silk Cut Masters and most recently hosted the Solheim Cup matches in 1996. 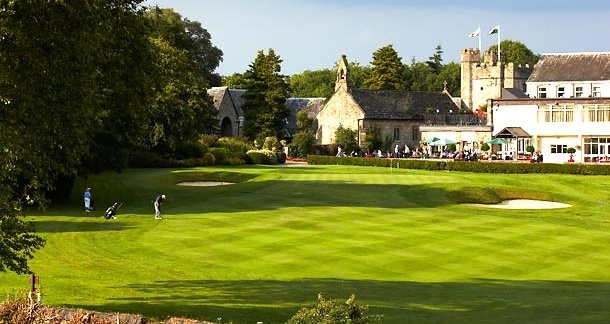 The Old course was designed by Ken Cotton in 1961 from a deer park thronged with highly prized trees that dominate the scene and subdue most of those trying to thread their way through.